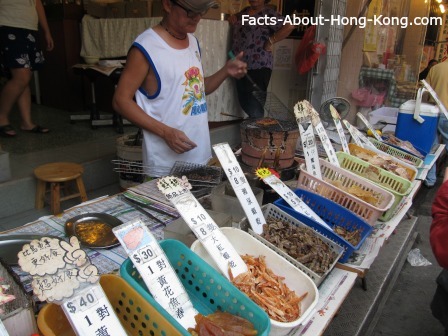 PIcking your own seafood is very common in Hong Kong, including in the outlying islands. Each island likes a seafood district. 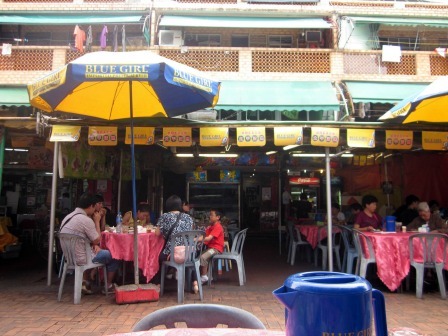 However, compared to the other seafood districts, each island offers different things. In some ways, they are the time-savers. Because you can dine on the island and check out some great Hong Kong attractions. 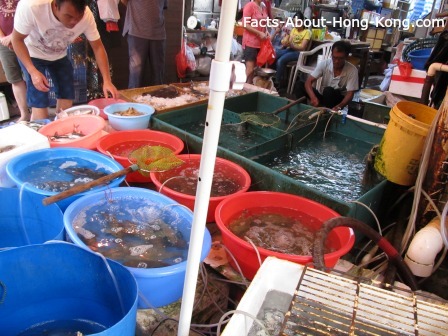 What Is It In For You In Hong Kong Seafood Islands? 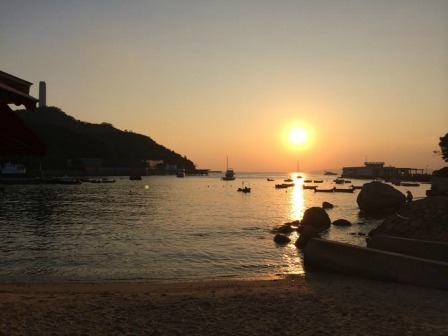 If you want an escape from the city, listen to the sound of the sea and enjoy great seafood, going to one of these Hong Kong seafood islands is definitely for you. Most of the seafood restaurants in the outlying islands share many common things like you step into a Hong Kong seafood district. with awesome harbor view. With that said, these restaurants are usually located by the seashore or the pier. If you like hiking, you can check out the Hong Kong attractions in the island and walk off the calories you just gained from your delicious Hong Kong seafood meal. One stone, 2 birds. Isn't it great? 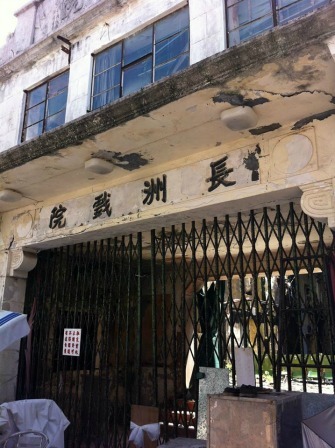 Cheung Chau Theater...it has been abandoned for many, many years. It looked like this when I was in my early teen. Facts-About-Hong-Kong.com Facebook fan, Zainam, for allowing me to use the wonderful Cheung Chau pictures. Thank you very much, Zainam. My dad used to live in Cheung Chau, not long after my grandma and him escaped from the Communist rule. He spent several years of his childhood here. It has its unique customs. You can feel it in the air. When you interact with some native Cheung Chau people, you can feel it, too. 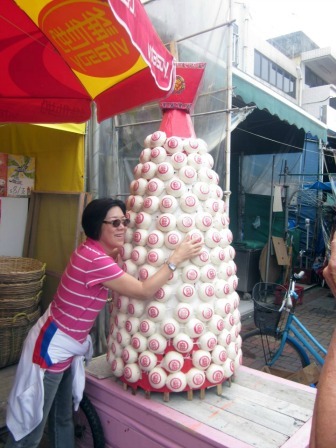 Cheung Chau Bun Festival only happens on the 5th to 9th day of 4th month on the Chinese calendar which is around May or June. It depends on that year of the calendar. out. For us kids, it was easy as a piece of cake. I highly doubt if I can do so now. I may get stuck. had that same question back then and even now. 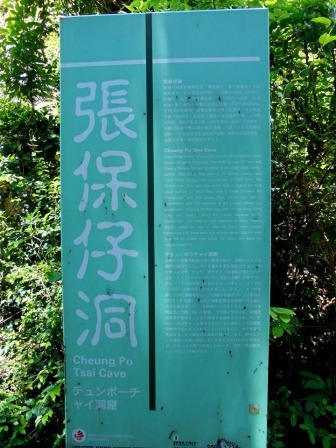 You can't miss the landmark of this Hong Kong attraction, Cheung Po Tsai, with this sign here. Direction to Cheung Chau: Take a 35-to-60 minute ferry ride from Central Pier 5 to Cheung Chau. 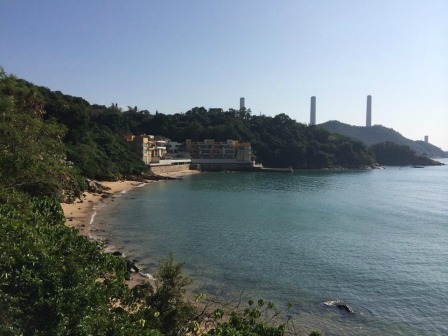 You may have heard of its name, Lamma Island, because of the tragedy in 2012 on the night of Mid-Autumn festival. 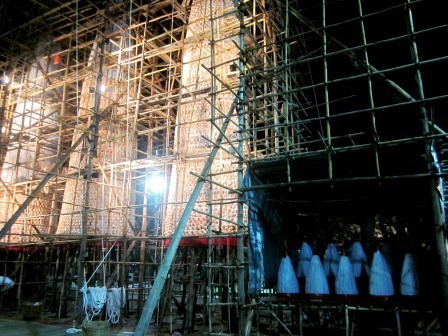 However, it has been very well-known to the Hong Kong people even before that tragedy. 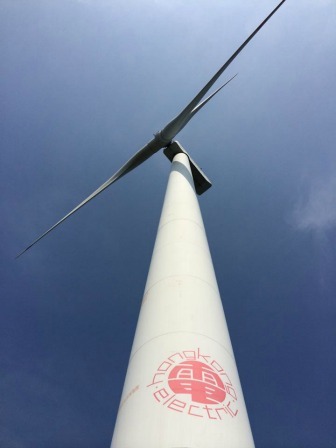 One of the most famous Hong Kong attractions is Lamma Wind. Talking about walking off the calories, you must check this place out. Click here to check out the details. Lamma Wind...you can't miss the 3 wind turbines here. As soon as you get off the ferry, you will see them. Among the 3 Hong Kong seafood islands, Lantau Island is the biggest. It is even bigger than the Hong Kong Island. If you plan to enjoy Hong Kong seafood in this outlying island, I highly recommend you to put aside at least a full day for a trip here. the Giant Buddha, Ngong Ping 360, to Tsing Ma Bridge and Tai O Village, you may want to stay on this island for more than a day. 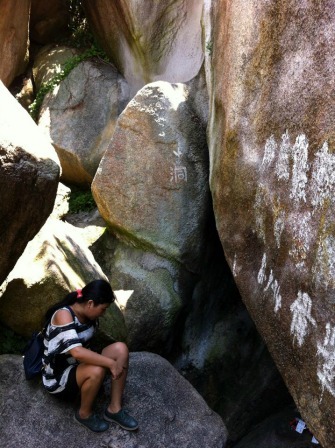 For more information, click here to check out the Hong Kong Lantau Island tour. Dried seafood is very common in Hong Kong. Those you find in the outlying islands or remote seafood districts could be sun dried and processed by the "natives" in the area. If you have been to one of these 3 Hong Kong seafood islands or others, I would love to hear from you about your experience. Please share with me. 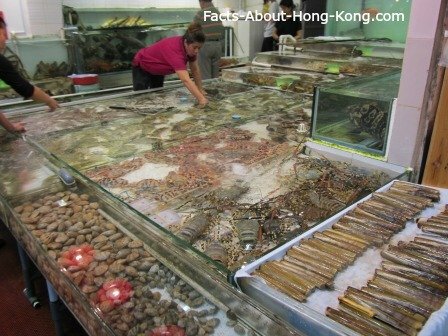 For more Hong Kong Seafood dining, check out Hong Kong Seafood Restaurants and Hong Kong Seafood Districts. Hope one of them will fit into your busy Hong Kong vacation schedule.